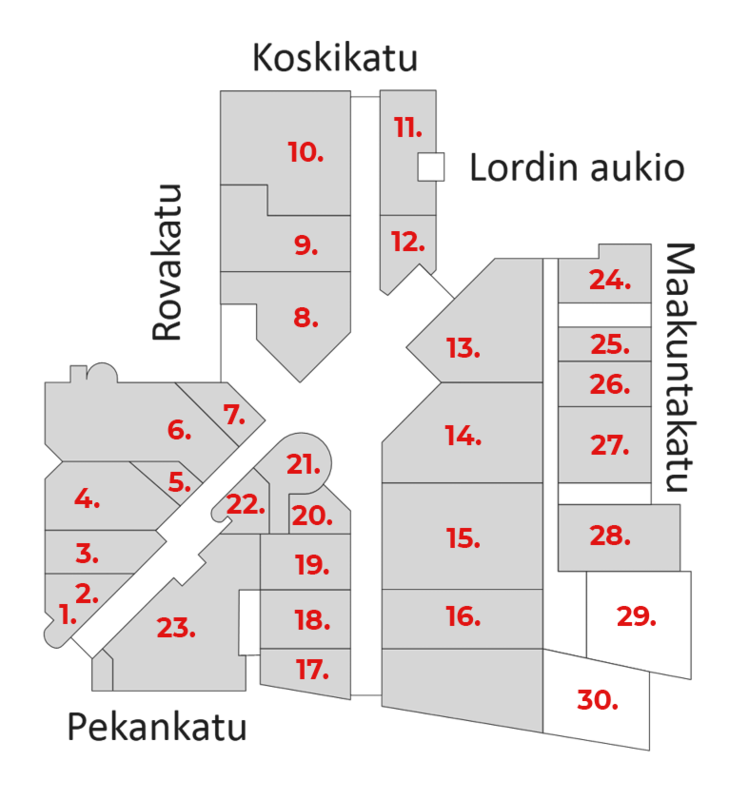 A café Sampokeskus is Antell´s first coffee shop outside Oulu-area. 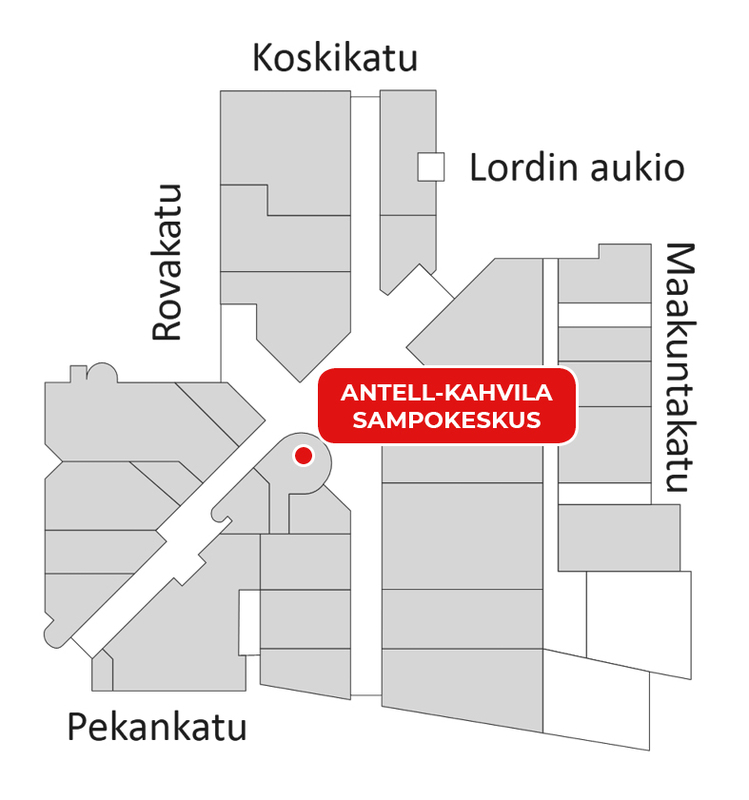 Antell café Sampokeskus product range includes savory and sweet treats from sandwich-bar to hand-made pastries, salads and variety of specialty coffees. From our sandwich-bar you can choose both the bread and the filling from a variety of options. Enjoy on-site or grab with you along the way! 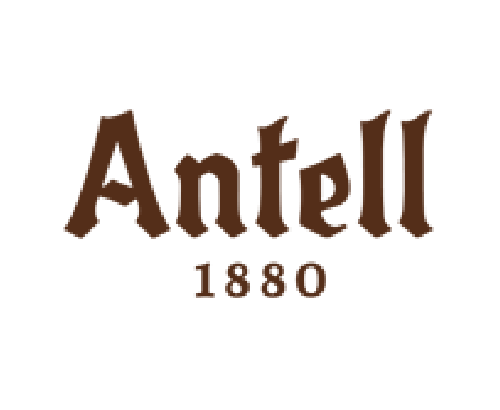 The café will also find a wide range of feel-good products such as the smoothies, and of course the traditional sweet Antell-pastries, as “the one and only” Antell´s Omenahyve. The café features a warm and bright, and the interior design emphasizes the soft tones of caramel and meringue. Antell café Sampokeskus is a meeting place that provides a comfortable and tasty opportunity for recreation while shopping. Wellcome!